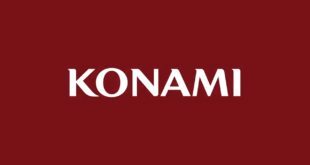 Konami’s first post-Kojima Meta Gear release with be with us on February 22nd. 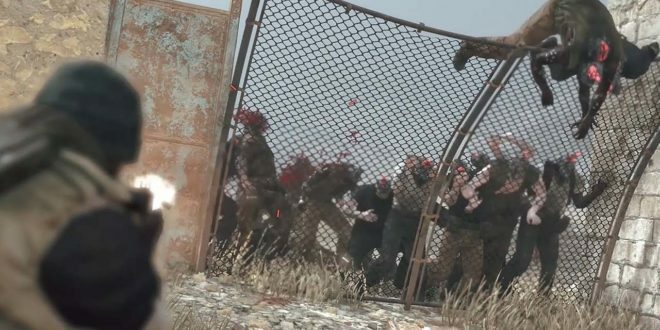 Metal Gear Survive – or Metal Gear Zombies, as it is frequently referred to – is set in an alternative reality to Metal Gear Solid V. It features cooperative multiplayer and lots of undead. It’s heading to PS4, Xbox One and PC, and will arrive a few days earlier in the US (February 20th) than it will in Europe. 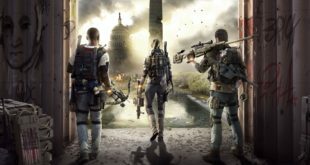 It had at one stage been due out in 2017, but its delay to 2018 was confirmed at E3. Konami has announced some Survival pack DLC for those who pre-order the game. It offers some gold-plated weapons, two additional gestures along, some scarves and some face paint. Konami’s split with Metal Gear creator Hideo Kojima was one of the biggest stories of 2015. Rumblings of discontent between the two had been rising to the surface all year, but as the industry prepared to enter Christmas, the only official word was that Kojima was on holiday – this despite leaked photos of his leaving party, and Konami’s veto on Kojima collecting his Game Award, the latter of which was announced live at the event itself. The publisher’s treatment of the developer drew plenty of high-profile criticism, not least from famed film maker Guillermo del Toro. 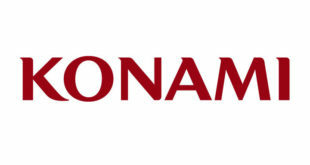 Kojima’s split with Konami was eventually confirmed, alongside the announcement of his new studio – Kojima Productions – and the fact that his first independent title would be a Sony-published PlayStation exclusive. me: please give me something different this year!